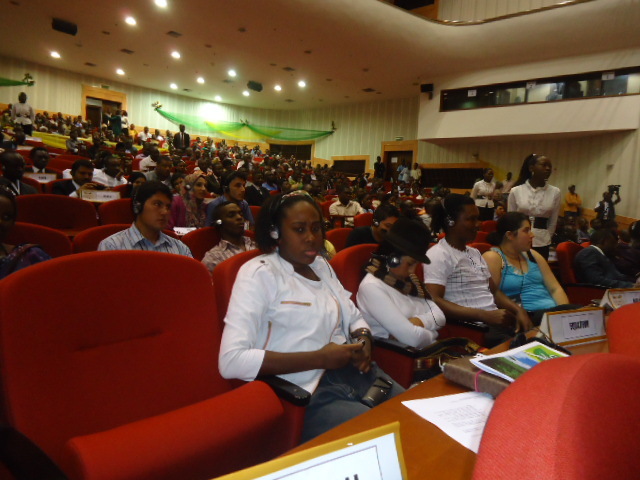 From October 10th to 13th, 2011, more than 60 youth entrepreneurs throughout the world convened in Cotonou, Benin for the first Global Youth Innovation workshop and fair, with yours truly (Syecomp Business Services Ltd) represented by the Chief operations manager, Solomon Elorm Allavi. This is unlike any other youth-focused program which was wholly facilitated by youths with practical demonstration of youth-run enterprises in three thematic areas staged in: Innovation & Leadership; Innovation & Agribusiness; and Innovation & Entrepreneurship. This event has been made possible by Phelps Stokes, International Fund for Agricultural Development (IFAD), Government of Benin and other Partners. With the present chaotic nature of the world economic situation, the level of youth unemployment has reached critical levels; creativity and innovation are lacking, and good leaders are few. Thus it was a onerous honour for the aforementioned organizations to develop initiatives to invest in youths and youth-led businesses to increase their incomes and economic condition. This event has been loads of fun, educative and insightful! 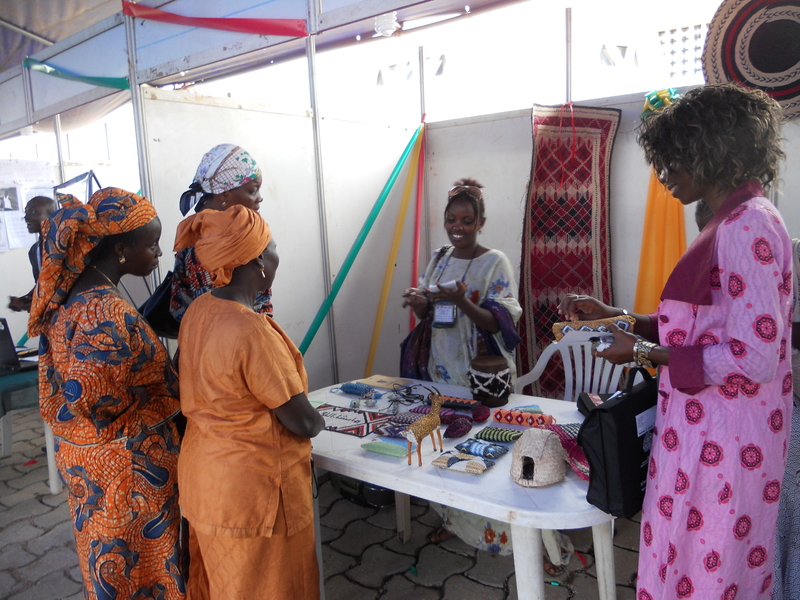 The ambassadors of GYIN had the opportunity to showcase their products and services at the Workshop-fair. 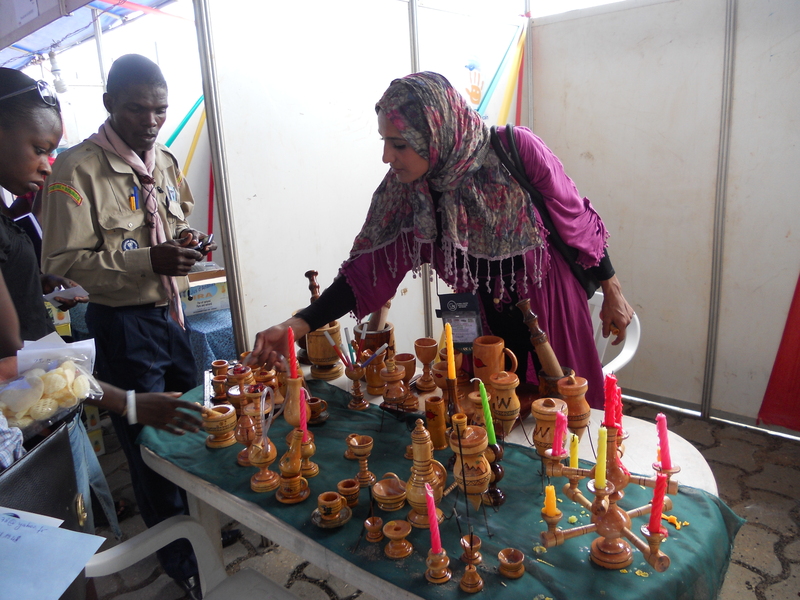 The fair was for young participants and the business forum for international organizations, private sectors, regional programs, governments, etc, to explain and show how they could support or are supporting youth initiatives. 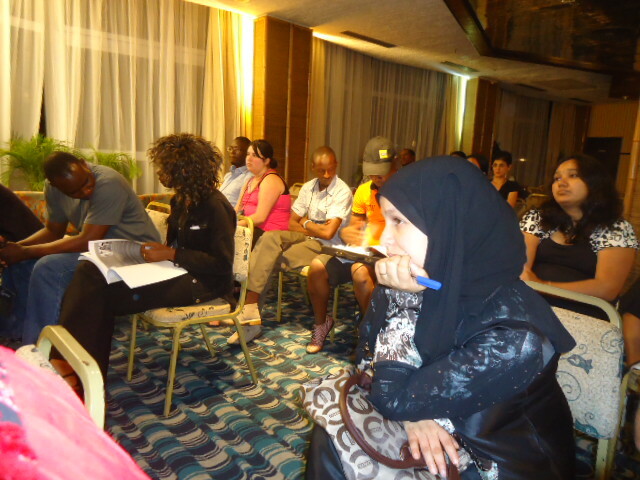 Here is a brief overview of some of the participants who participated in the Workshop-fair. Solomon is the Chief Operations Manager of a startup ICT company who seeks to address the limited marketing outlets for smallholders farmers in Ghana by providing farmland Geographical Information Systems (GIS) surveying and mapping services and linking it to a market information portal. Farmers receive periodic market price information and are able to have the produce reaching a wider trading community. 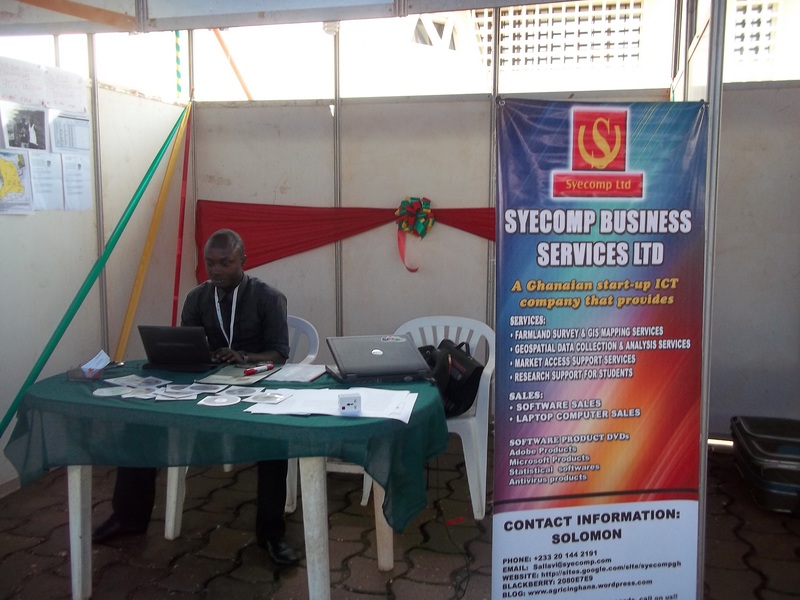 The company is also involved in the sales of licensed software products in Ghana and in the West African sub-region. 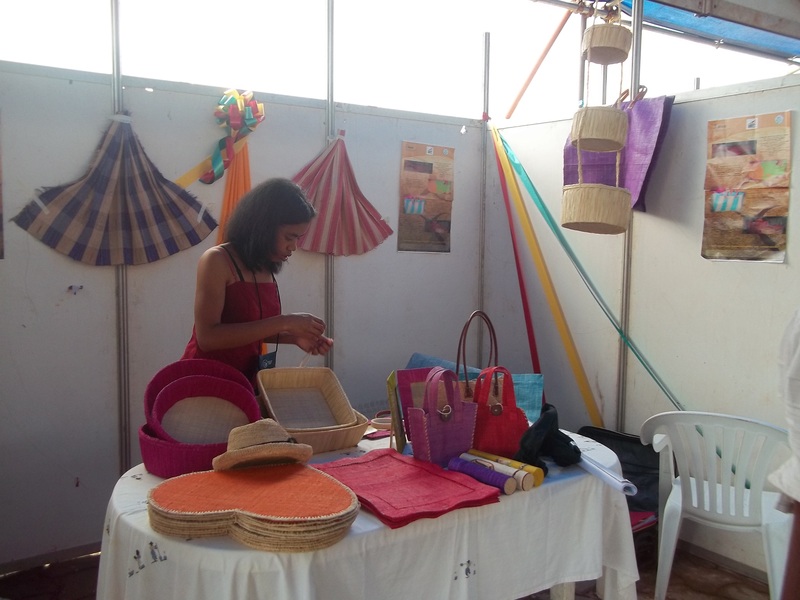 Ampangabe, is the rural area of development in the crafts for basketry, and the products, are mainly intended for export are: placemats, hats, photo frames, raffia bags, etc. 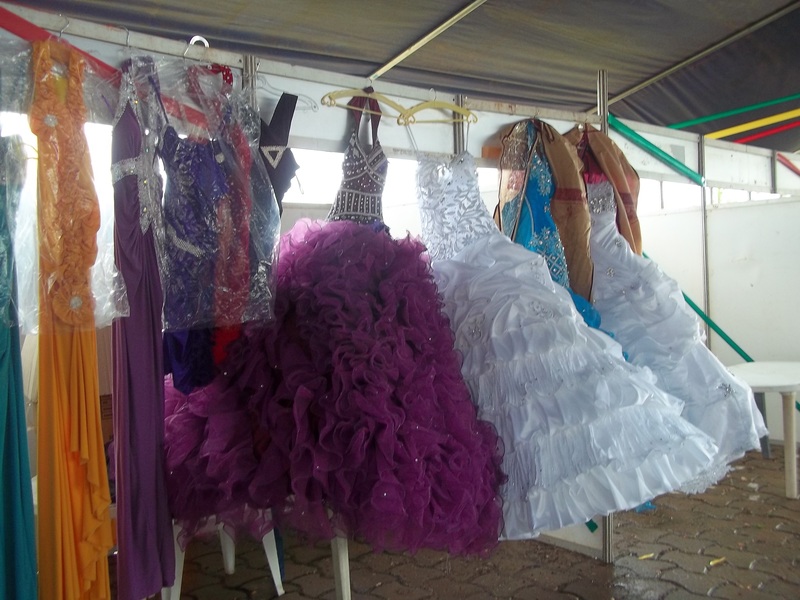 Mohamed is the manager of his organization that designs and creates dresses for weddings and special occasions. He currently has 75 employees divided into four groups. Mohamed is the owner of EASY SURF. EASY SURF comes in the form of scratch card or code printed on a receipt (paperless). The code is in the form of 11 alphanumeric characters or 14 numeric characters is a bearer of value. Operation of the card is very simple: when the user selects the payment EASY SURF they enter the code in the field on the Internet, the merchant then confirms the purchase. History allows the user to know the balance of the code and the various transactions. 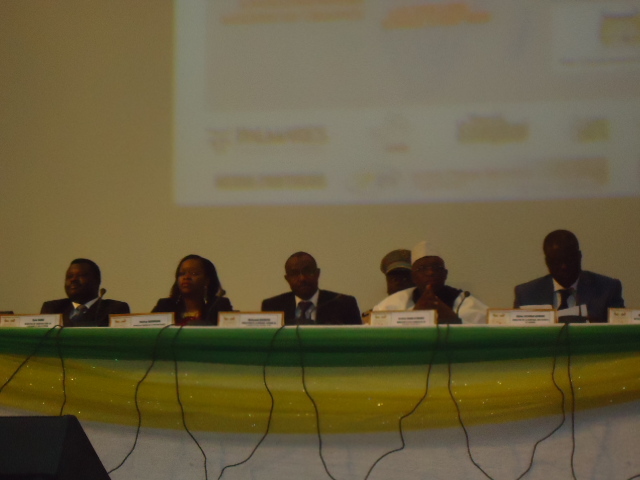 We had the opportunity to attend one of the four thematic sessions (1) Innovation and Leadership, (2) Innovation and Agribusiness, (3) Innovation and Entrepreneurship and (4) Youth self-employment in Benin. During the thematic sessions participants had the opportunity to present his/her project and explain the main challenges, solutions, and lessons learnt. From the roundtable discussions participants answered specific questions to help them put together an action plan that addressed main issues and provided recommendation which was presented in the evening to the President and the Minister’s of Benin. Below are the questions from the four thematic sessions that were used to build the action plans and the recommendations that were presented to the President and the Ministers of Benin. What challenges and best practices to promote and develop effective and creative youth leadership, and to achieve remarkable breakthrough in their organizations or businesses. What are the successful models and best practices for youth to develop an integrated food production system, including farming and contract farming, animal, husbandry, fish breeding, seed supply, agrichemicals, farm machinery, wholesale and distribution, processing, marketing, and retail sales? What tools, capacity and resources needed for young entrepreneurs to compete and collaborate in the global economic, social, and scientific market and to understand evolutionary processes in the future. 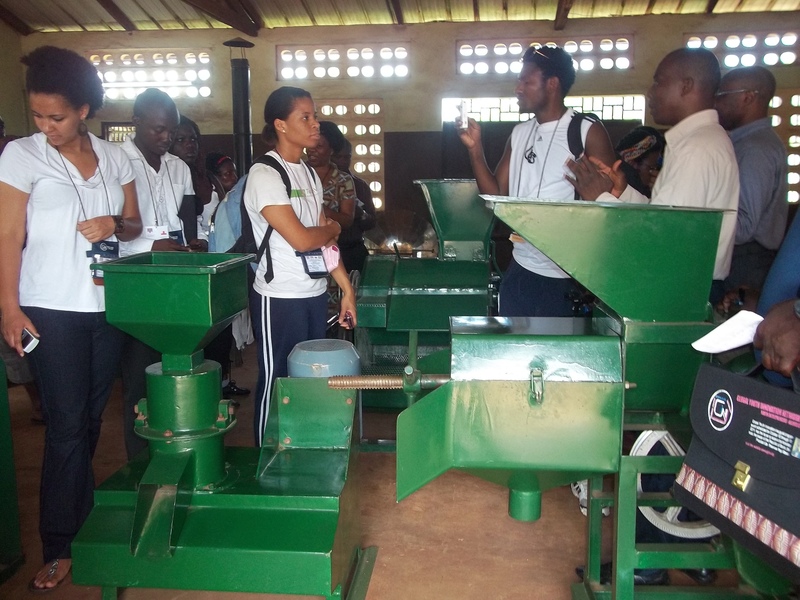 How to match youth education and training with youth employment to facilitate the creation and expansion of social enterprise in Benin? 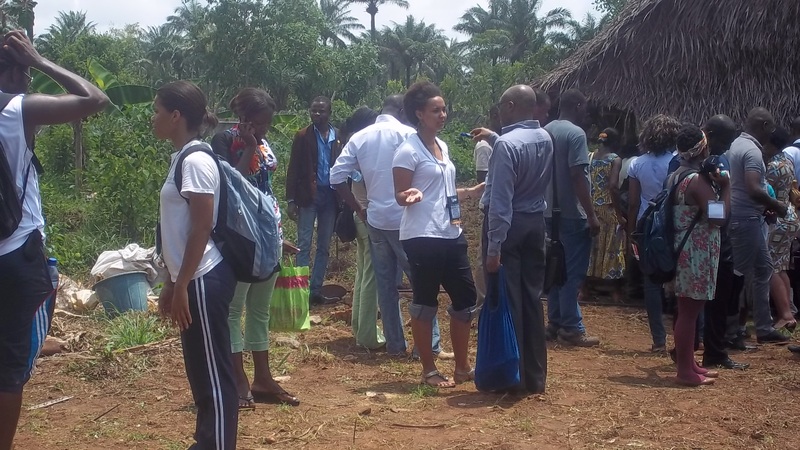 We had the opportunity to make some three field visits: Songhai Regional Centre, Allada and Carrefour International De L’innovation a Cotonou (CINC). Below is the feedback and lessons learned from the field visits. 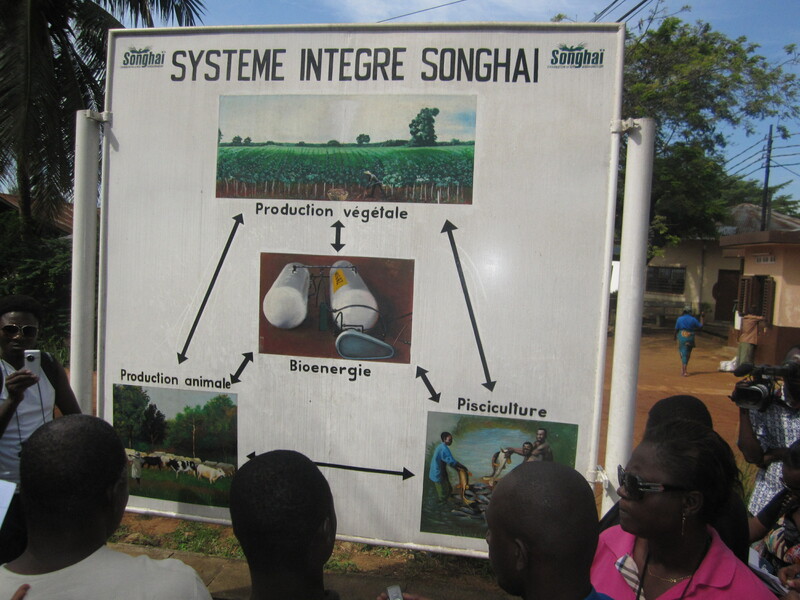 The Songhai human capacity building model is quite a unique one. 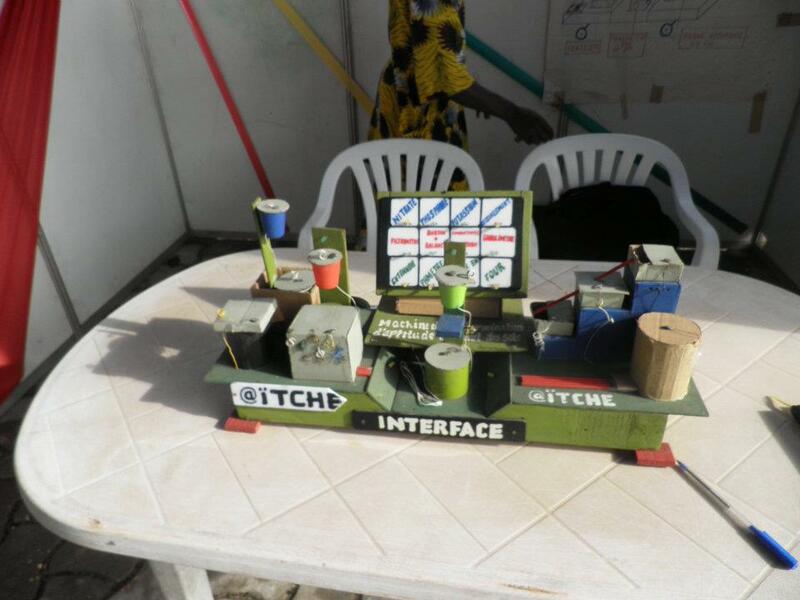 It is not just your typical training or technology transfer model: Songhai is an incubation center. This innovative institution has four components (1) Technology park, (2) Industrial park/ production centre, (3) Incubation, training and human resource development centre, and finally a (4) Service Centre. 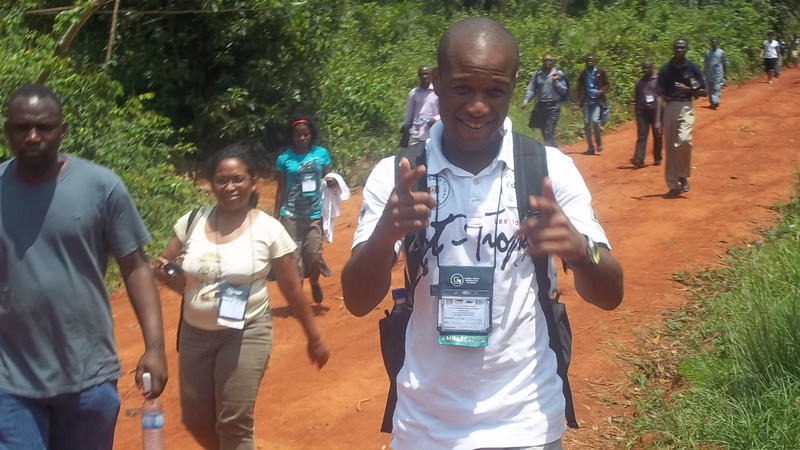 • The field visit was be very motivational and aspiring, believing in ourselves that WE CAN DO IT! It is important to be patient and to have a vision to keep moving forward. • Nothing at Songhai is lost, everything is processed and used. Everything that we consider waste can be used to develop other products. • The field visit was a very interesting experience and it was very amazing to see the administration aspect, the structural part of the centre and how everything is integrated to make a sustainable and successful business model. 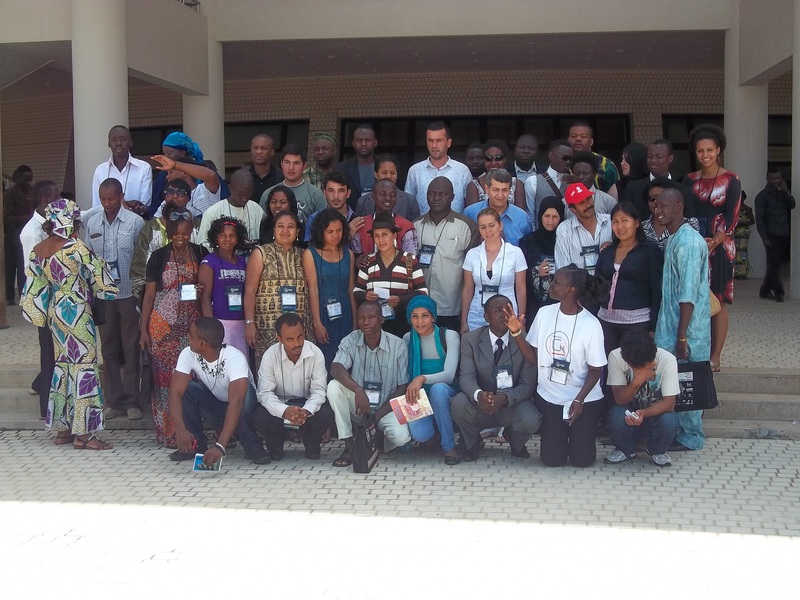 CINC’s initiative is a project of the NGO “Association SHARE” composed of young students at the end of training, managers, and other persons from all walks of life (economic, cultural and social) and committed to recognize, encourage, support and promote African inventors and innovators who languish in the shadows. Allada is a processing and production facility of pineapple juice. Eighty percent of pineapples come from Benin and are processed at this facility. In total two hundred and fifty pineapple farmers benefit from this facility and business. They also produced organic pineapple juice. • Allada has the opportunity to grow and expand globally through exporting their product to countries around the world. With the help of IFAD and the ambassadors we can assist them in developing better contacts and linkages in these other countries and help them identify potential markets. 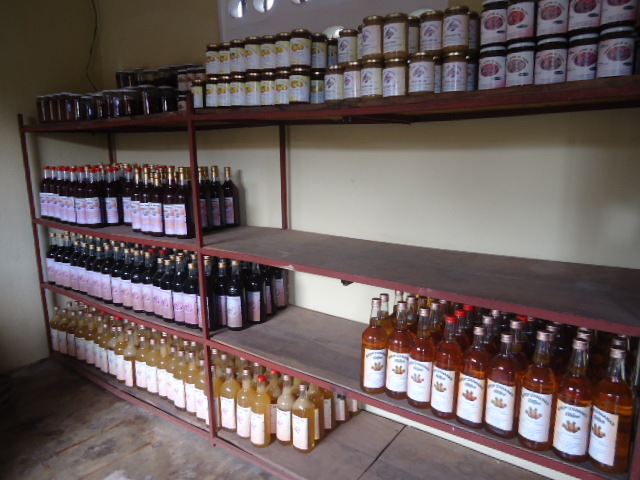 • The farmer’s have a real commitment to their business and product. They are working towards a sustainable model which will help them move forward and grow. It is important for us to share with them other technologies, processes and equipment that will allow them to become more efficient and allow them to grow. 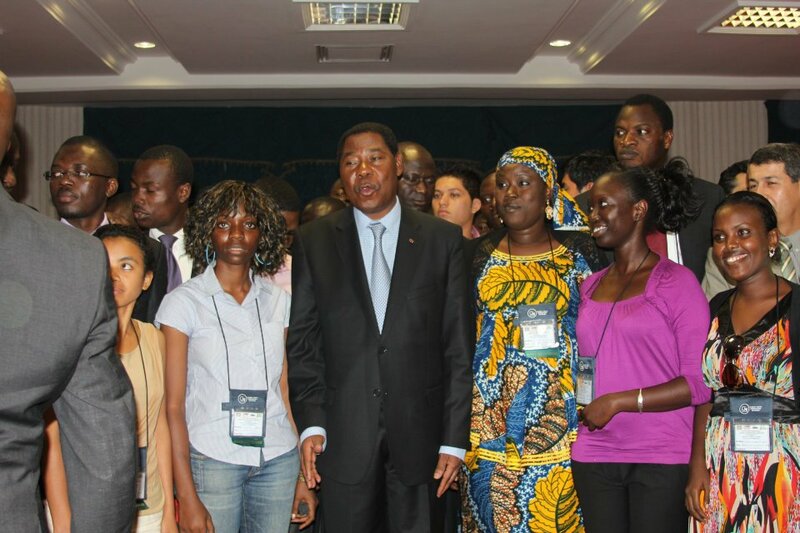 MEETING THE PRESIDENT OF BENIN! Youth development is the world’s best long-term solution to ensure food security and global economic stability!! In Summary the youth ambassadors would like to see all the information documented at the conference and an action plan developed and implemented to move forward and for all of this information to be shared on a public forum such as a blog, website, FaceBook, and other social networks. The purpose of YAG is mainly to ensure that GYIN acts and operates fully as a youth-led and driven initiative in order to identify, support, represent, and promote youth needs, interests, ambitions and aspirations more accurately, and in an efficient manner. The main objective of the YAG is to act as the core network of the youth representatives with oversight in the functioning, operation and overall management of the GYIN. 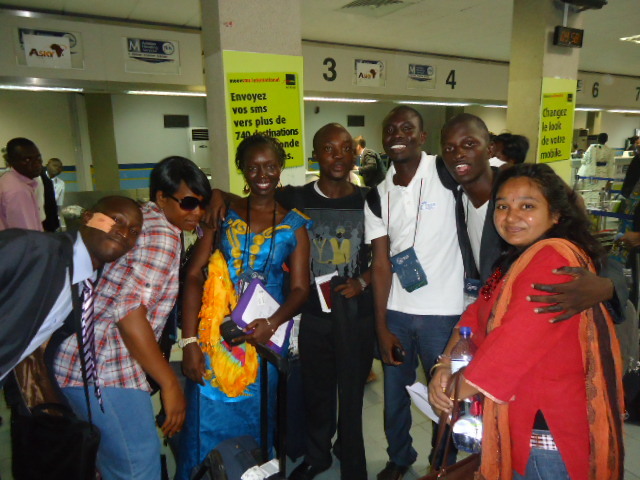 The Youth Advisory Committee will work together in the following months to implement a number of the recommendations that were presented at the GYIN in Cotonou, Benin. This is your time and the Global Youth Innovation Network is your platform. Grab the opportunity that was given to you and transform your lives. The world is watching and failure is not an option. Viva GYIN and big up to its ambassadors! Enjoyed that , It’s fab to come across a fine blog Such as this. Many thanks. Food for thought , I love a fine website like this one. Keep up the good work..